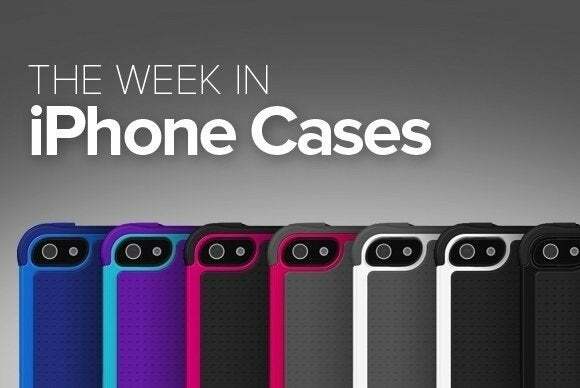 The Week in iPhone Cases: Missing your keyboard? Want more power? 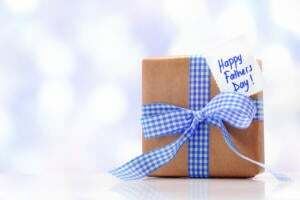 How about a wallet? This week’s roundup features an interesting alternative to your onscreen keyboard from Brando, extra battery power from Lenmar, and cool wallet solutions from T8 and Terrapin. Missing your keyboard? 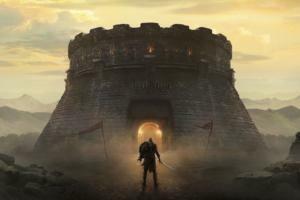 Want more power? How about a wallet? This week’s roundup of new iPhone cases features an interesting alternative to your onscreen keyboard from Brando, extra battery power from Lenmar, and cool wallet solutions from T8 and Terrapin. While you are at it, don’t forget to check out Miniot’s gorgeous natural wood accessory! 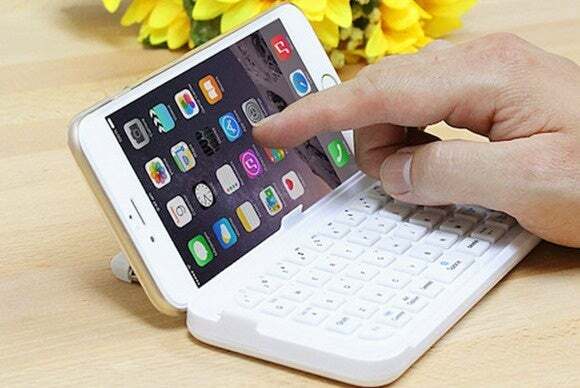 If you miss the feel of a real keyboard, the Eponymous Keyboard (iPhone 6 Plus; $48) combines a built-in ultrathin Bluetooh keyboard and a transparent back case in one package. The keyboard folds into a screen cover when closed to help protect from scratches and other everyday accidents, sports a built-in rechargeable battery, and doubles as a viewing and typing stand in landscape orientation. The transparent case protects your iPhone 6’s sides and back while sporting precise cutouts for your buttons, camera opening, Lighting port, and headphone jack. 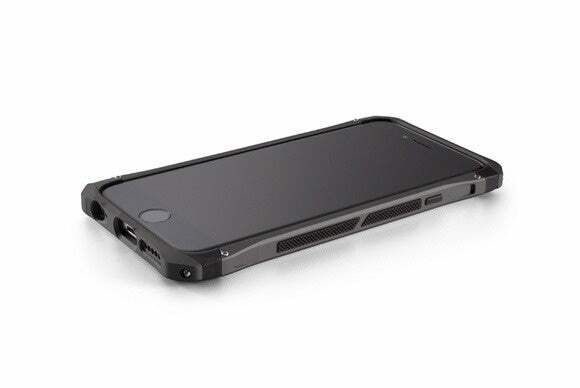 The Sector Pro (iPhone 6; $140) has been manufactured to withstand the harshest conditions, with a carbon fiber back plate and reinforced aluminum sides. Certified to meet or exceed military drop test standards, the case features an ergonomic design for easy carrying, includes a raised bezel to help prevent scratches to your screen, and comes with a separate jacket with a cardholder and magnetic closure for storage while travelling. 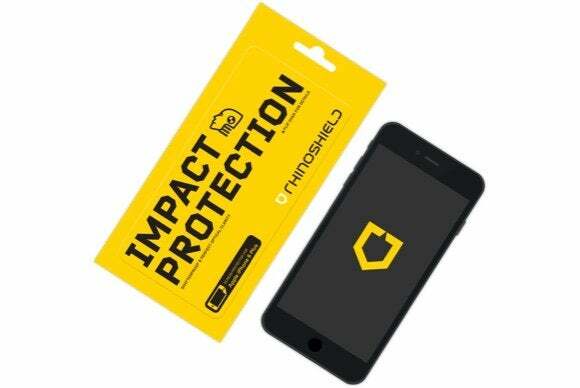 The Rhino Shield (iPhone 6 and 6 Plus; $27) is a screen protector designed to prevent damage from impact and bumps. The Rhino Shield sports excellent optical quality, features an oleophobic treatment that minimizes fingerprints and halos, and can be easily cleaned for a smudge-free experience. 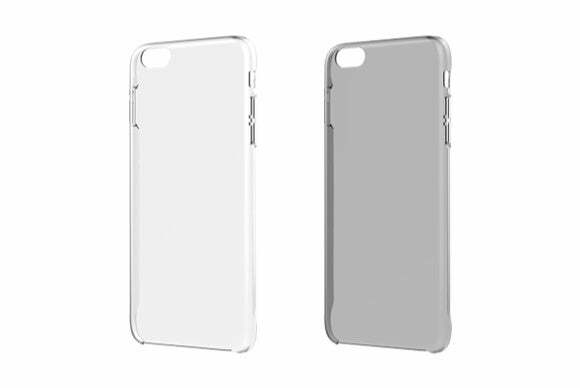 The Glacier (iPhone 6; price unavailable) is a self-healing transparent shell that adds minimal thickness to your iPhone 6 while protecting it from scuffs and dents. Made with highly resistant material, the case sports a patented coating, features customizable button covers, and includes precise cutouts to access your camera opening, Lighting port, and headphone jack. The package comes with interchangeable gold, white, or silver volume and power keys to nicely complement your iPhone 6’s factory finish. 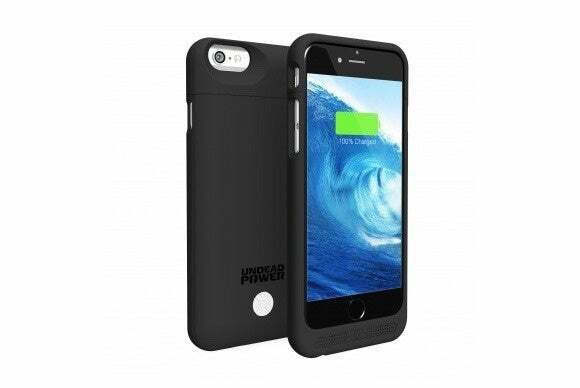 If you’re ever worried about running out of power before your day is over, the Maven (iPhone 6; $100) addresses your fears by including a 3000mAh lithium battery that effectively doubles your iPhone 6’s talking and surfing time. The lightweight case sports overcharge protection, raised edges that prevent scratches to your screen, and dedicated speaker channels for an optimal sound experience. 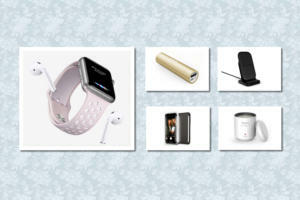 It also comes with a handy USB cable, so that you don’t need to remove the case when recharging or syncing your iPhone. 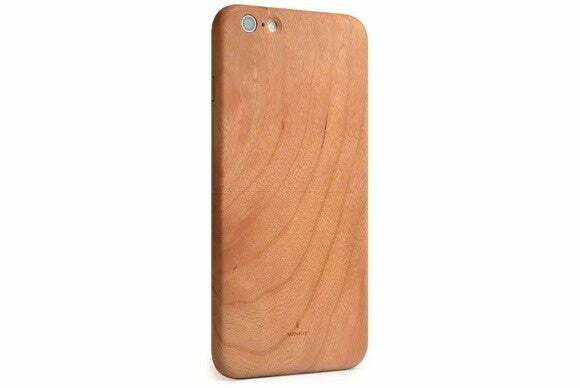 Carved from a single block of hand- picked wood, the iWood 6 Plus (iPhone 6 Plus; $97 to $119) completely surrounds and protects your iPhone 6 Plus in a thin—but very stylish—wooden case. Slim and light, the iWood can be personalized with your own logo, initials, or favorite quote. 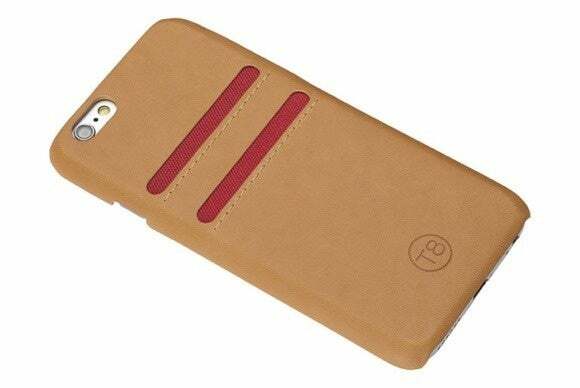 The case is custom made from Cherry, Mahogany, Maple, Oak, Padouk, Walnut, or Wenge. 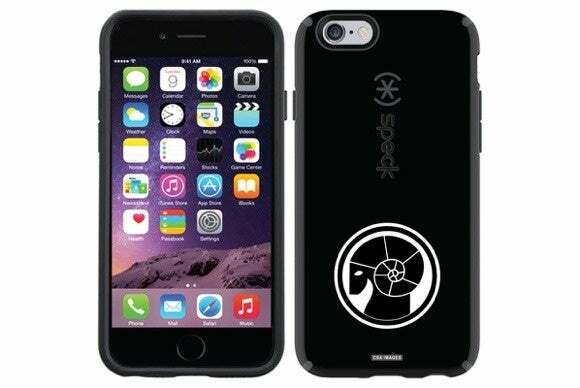 Thanks to a partnership with Coveroo and CSA designs, the ultra protective CandyShell Customizable (iPhone 6; $45) can now be personalized with your zodiac sign, your favorite NHL logo, or your letter of choice. Tested to meet or exceed military test drop standards, the CandyShell includes hard and soft layers to absorb and dissipate shock from impact, a raised bezel to protect your screen, and button covers to shield from damaging contaminants. 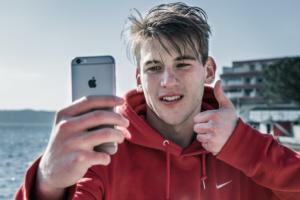 The Salt (iPhone 6; $50) is a compact wallet case with two card slots for quick access to your credit cards and cash. Handcrafted with premium calfskin leather, the case sports an inner rubber material, can be easily installed and removed, and features precise cutouts for your iPhone’s every button, port, and camera. 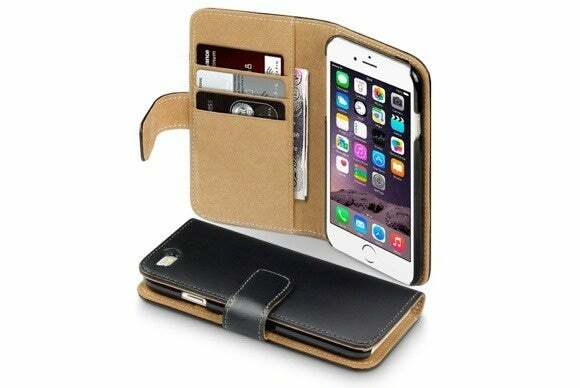 If you are looking for the convenience of a wallet and the safety of case, the Eponymous Wallet (iPhone 6; $10) offers a nice compromise, with plenty of rooms for your essentials and excellent protection for everyday use. Made of leather, the stylish Wallet sports three card slots, a cash pocket inside its cover, and a loop closure for extra security. A variety of color options are available for each of the stitching, interior and exterior finish.